Many possibilities exist for short-term trips. 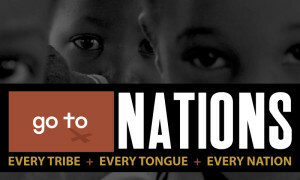 Go To Nations has missionaries living in 25 nations. 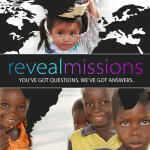 They provide ministry opportunities through Go To Nations’ Short-term Missions Department for short-term trips. Who pays for a short-term trip? Should the church support a certain type of missionary over another type?